IZSAM is a certified and insured professional cleaning company. We have been in the construction clean up business since 1998. 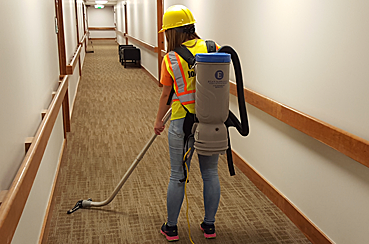 We can provide a cleaning crews from start to finish on the job site. We provide services for all facets of clean up of job site. We do construction cleaning and final clean! Whatever the job, we are ready to help! Enter your location below to find the closest IZsam store near you. 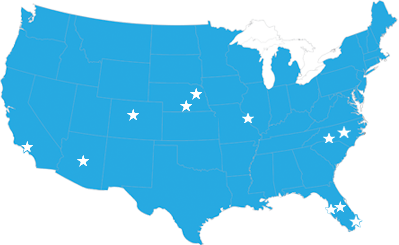 Find a IZsam Location Near You! 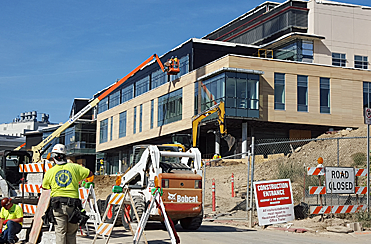 Our goal is to provide reliable, quality and affordable construction clean up and related cleaning services for every construction site, business, and institution we serve. 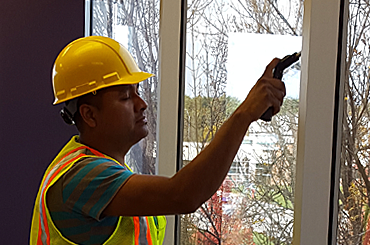 We can handle any size job, from construction sites to small offices. Skilled employees know their stuff and receive ongoing training. A professional, green-focused, full service construction cleanup company with a 20-year history of quality service.